The Biochemical Society of Oulu participated in European Biotech Week (25.9 – 1.10.2017) by organizing Bioquiz-event together with Histoni and Syntaksis. Event took place in restaurant Tuba on 28th of September. In bioquiz, attendants competed for prize in groups of four people by answering biotech-related questions spanning from basic molecular biology to Nobel laureates. 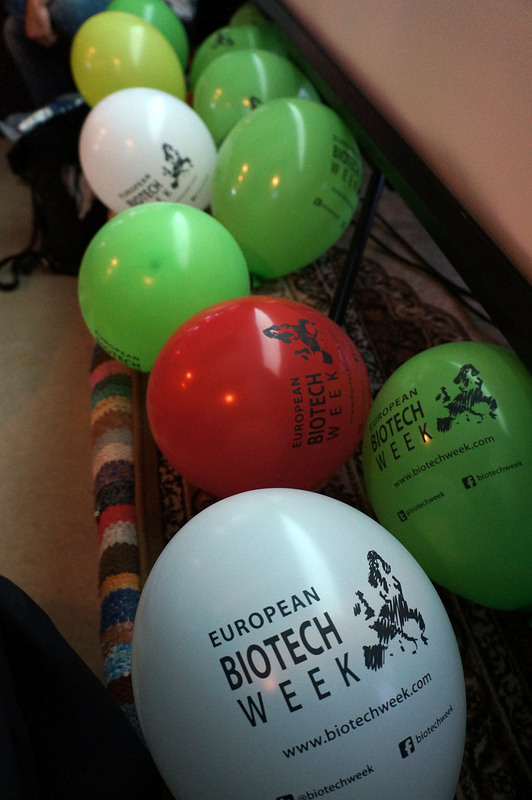 Competition was tight between the 19 registered teams, and after few hours, the winners were awarded European Biotech Week merchandise and gift cards to restaurant Tuba. 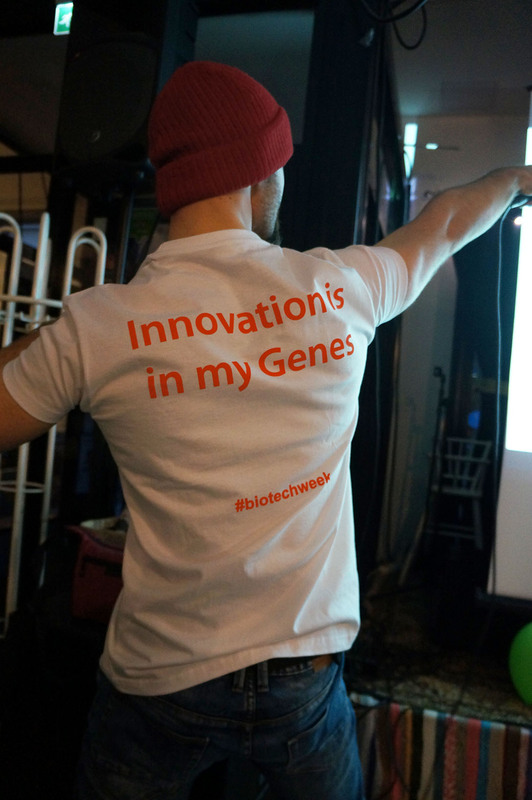 Overall, the event was succesfull in bringing together bioscientists and students!